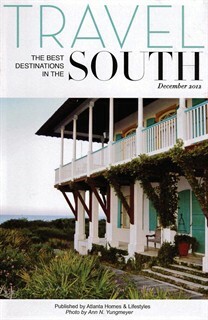 The December issue of Travel South features Cottage Rental Agency and Seaside, Florida – one of the Top 100 Destinations in the World. The community of Seaside features a stunning sugar-white sand beach, three swimming pools, six tennis courts, world-class croquet lawn, fitness center, nature walks, bicycle rentals and much more. 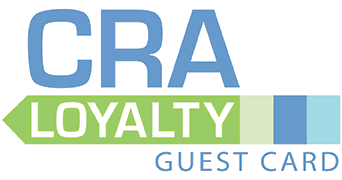 Check out Cottage Rental Agency in this article here.